Calgary is looking to extend its normal deadlines for more than 100 cannabis stores that have been approved by city planners but have yet to open due to a shortage of legal marijuana in Alberta. Normally, once a store's permit is approved, it has one year to actually open. The policy is meant to ensure storefronts are not left vacant for too long. But city staff are recommending an exception in the case of cannabis stores due to circumstances outside the would-be weed sellers' control. That's because the stores also require a licence from Alberta Gaming Liquor and Cannabis (AGLC), but the provincial regulator suspended its application process in November due to a product shortage. 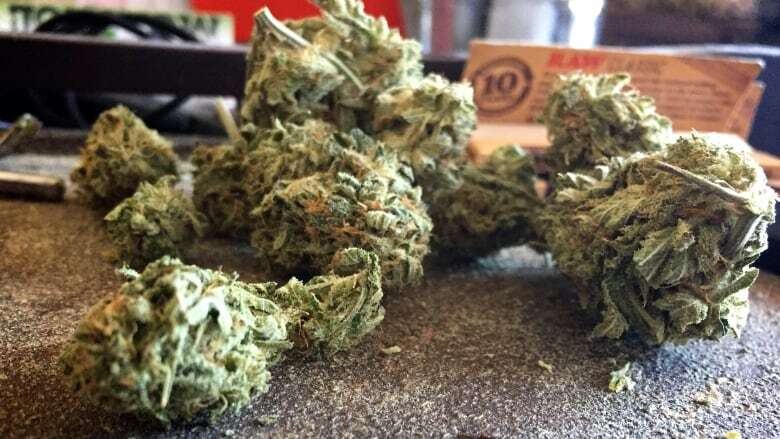 A city report notes that AGLC said it could take until May 2020 before it starts issuing cannabis licences again, although the exact time frames are uncertain. That leaves many prospective cannabis store operators in limbo and at risk of having their city-issued permits lapse. So far, the city has approved and released 156 permits for cannabis stores but only 24 are currently open in Calgary. The remaining 132 development permits could start to lapse as of July 30. On top of that, there are another 64 applications under review or pending a decision, and the report says additional applications are expected for "the foreseeable future." If a previously approved permit lapses, the applicant would have to apply for a new one and go through the entire process again, starting from scratch. That means a possible reconsideration by city staff, new opportunities for area residents to object, new measurements of the minimum separation distance between other stores, and new opportunities for decisions to be appealed. It's entirely possible in that situation that "the new development permit application may be refused, despite the fact there is currently an approval in place," the city report says. As a result, city staff are recommending the normal one-year deadline for opening a store be extended to up to three years in the case of cannabis retailers. A city committee endorsed the idea Wednesday, but it would still need to be approved by city council, as as whole, before it takes effect.